Hiring a team of professional HVAC technicians guarantees you seamless service and thorough installation. However, when you don’t hire an expert, you are exposed to the risk of incorrect installation, future repair costs, city code violations and lot of other unnecessary expenses. Do you really want to struggle with AC installation just when the heat wave hits your city? You should get the AC installation out of the way long before the start of season. This will not only prepare you for the upcoming summers but also help you save some money by doing it before the rush begins. Having said that, make sure you follow these 5 tips to ensure that your AC installation happens with ease and perfection. If you want to extend the life of your AC, make sure that it is being installed by a professional service provider. You can look for companies by going online and using relevant search terms like Houston Air Conditioning Installation company to find local service providers. 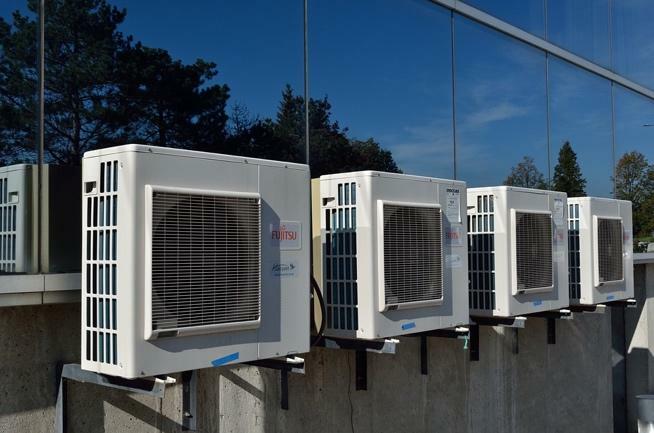 It is important to find a reliable vendor because the process of AC installation lays down the foundation for its use and performance in the future. If that process is compromised, then your air conditioner is technically is bound to fail much sooner than its actual lifespan. Don’t hire anyone that does not have the license or employer’s insurance. You not only risk putting your AC installation in the unprofessional hands of an amateur but also expose yourself to being held liable for any accidents that happen under your roof during the installation process. Only hire the one that has the license and liability insurance. These two necessary documents give you the right to sue your contractor if they damage your property during installation. If your HVAC installation requires extensive work, then your contractor is required to obtain a city permit that alerts the local residents that your property is undergoing a process that may be potentially dangerous to other inhabitants of the area. The permit, if not obtained, can lead to costly lawsuits. What good is a contractor who cannot guarantee their own work? Warranties not only protect the homeowner but also the contractor. However, despite this expansive cover, not all contractors offer this coverage to homeowners. Most HVAC warranties are designed in such a way that they expire long before you even start using your AC. If you want your warranty to stay effective for a reasonable amount of time, then it should provide you a cover for at least one year. Never work with a company that outsources their work to a subcontractor. While using a subcontractor doesn’t always mean substandard services, but using a direct one usually guarantees good standards of quality. Latter brings a team of experienced professionals whose credentials have been verified and who work as per the rules set by the vendor company.